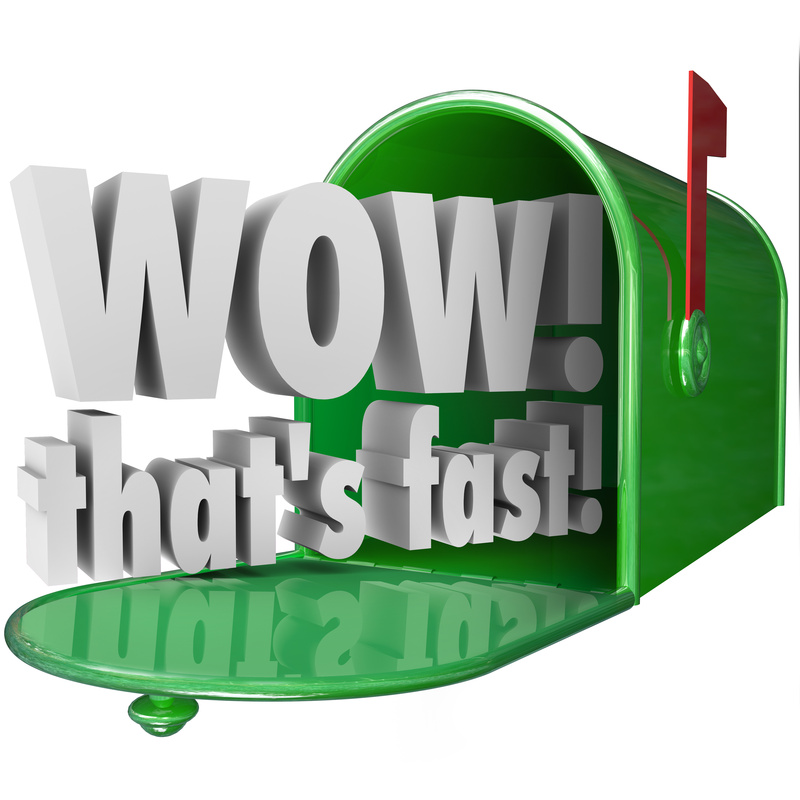 Whether you are a small or large business, you need to drive traffic to your door. 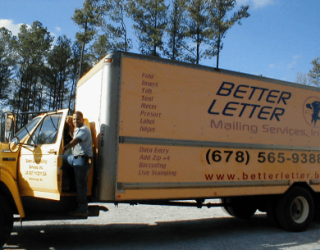 Investing in a direct mail campaign is an effective approach to reaching your customer base, but if you really want to entice them to shop with you, steer some budget dollars to include a coupon campaign. Although many customers today are presenting their digital coupons (via their smartphones) at cashiers across the country, many businesses still realize that a paper coupon is just as alluring as a digital one–and possibly even more convenient! If you thought people stopped clipping coupons, think again! 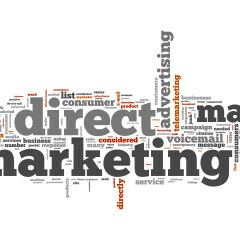 In this shifting economy, customers who look for discounts are still search for them via traditional avenues like their mailbox. Big businesses like Joanne Fabrics and Kohl’s still mail out coupons to their customer base because they work; they get people inside the store where they are apt to buy more than what they initially entered for. It’s also important to remember that not every store accepts digital coupons shown on a smartphone screen. They expect customers to print them out. By giving the customer the coupon from the get go, you don’t have to worry about whether or not they will take the time to print. 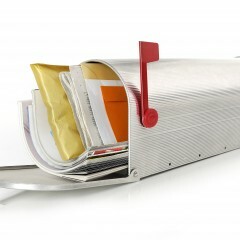 In addition, coupons sent via the internet can easily get lost in the clutter of email and forgotten about. A paper coupon offers customers tried-and-true convenience that still resonates with them. All a woman has to do is walk her Joanne Fabrics coupon to her purse and it’ll be there when she needs it–and will also remind her to use it each time she reaches in to grab her cell phone. 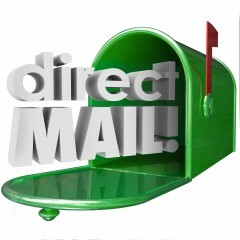 If you want immediate results from your direct mail campaign, make sure your coupon is time sensitive. 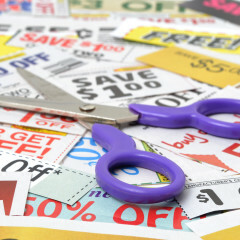 Many large companies who use coupons send them monthly or bi-monthly to subtlety put pressure on customers to visit soon before their coupon expires. A month is a smart time frame to consider. 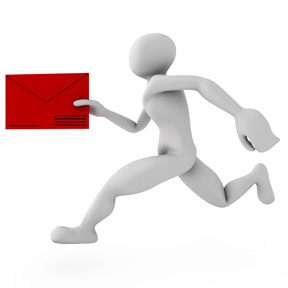 A week or two might be pushing things for your customer. You might think you’re being generous by offering that 10% discount, but is that really going to drive customers in the way a 40% coupon will? If you want to ensure that your coupon campaign drives them to your business, give them a good offer. 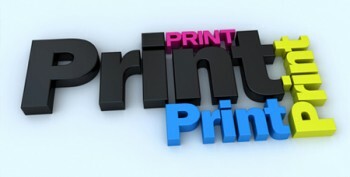 Buy-one-get-free coupons are popular along with other types of offers, but if you are going to all the trouble to print coupons and invest in a direct mail campaign, make sure your coupon has the strength to convince them to shop with you. Coupons work as many businesses realize. 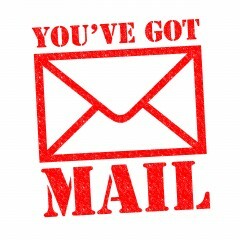 By mailing them right into the hands of your customers, you have a great chance for increased business. 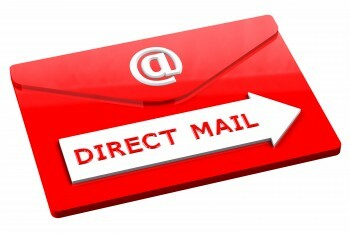 Use these tips as you plan your next direct mail campaign.